Family tradition has it that Abraham and Libe and their children came from Lithuania so why are they officially Russian immigrants? Lithuania has had many border changes. The country was annexed by the Russian Empire in 1790 and considered part of Russia until World War I. 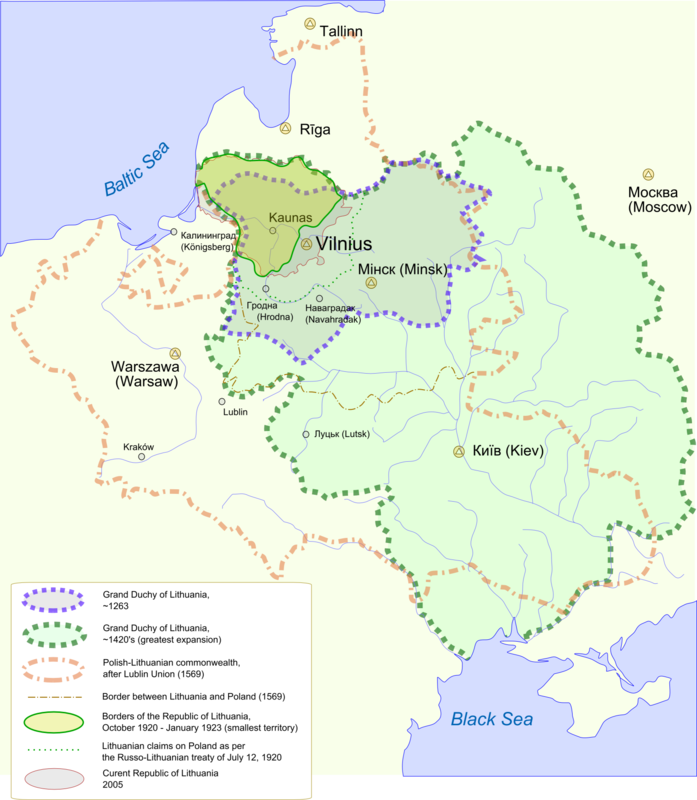 The area of Russian Lithuania where the Lagovskys were from is not in present day Lithuania but is now part of Belarus. Abraham Lagovsky, his wife Libe and their six children immigrated to America in the early 1900's from Russia. 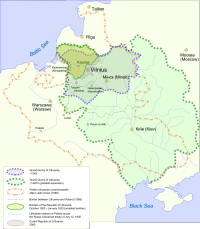 They came from the town of Slutsk in the old Lithuanian province of Minsk in what was then known as the Pale of Settlement and now is called Belarus. The family originally settled in New York but later the younger generation, with the exception of Gertrude and her husband Louis Jaffe, moved west to Montana where they became involved in the hide and fur business. Sarah and her husband David Olarsch returned to the east coast and eventually settled in New Jersey. Anna, Charles, Max and Esther remained in Montana with their families and then one by one moved further west until they eventually ended up in California and Utah. Along the way the branches of the family gradually lost contact with one another. This is their story and the story of their descendents and the families who are related to them. *There are several spelling variants for Lagovsky including Lagofsky which other family members have used. I have decided to use Lagovsky as the spelling in this web site because that is how it is spelled on Libe's death certificate. Abraham was the source of the information on her death certificate and my reasoning is that he would know more than anyone what the correct spelling for their name was.